Education is a treasure that someone can keep for a lifetime. It is also one of the vital factors in molding productive citizens of a nation. Having a good education can affect one’s personal life, its community and the entire generation that can lead them to a greater success and fulfillment in life. 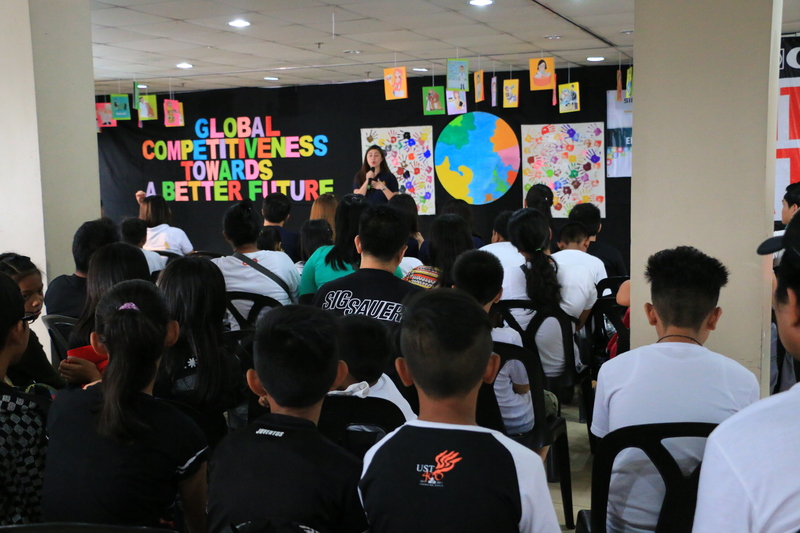 ABS-CBN Lingkod Kapamilya Foundation’s child welfare program, Bantay Bata 163 held its closing assembly for Singapore Airlines’ scholars for the school year 2016-2017 entitled “Global Competitiveness towards a Better Future” last April 8, 2017. 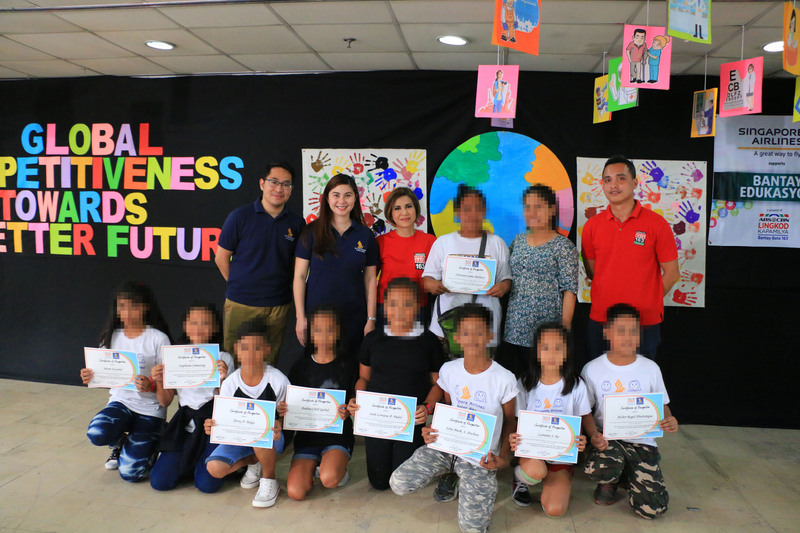 Singapore Airlines’ Scholars from Laguna and Manila were gathered together as Bantay Bata 163 and Singapore Airlines’ staffs recognized all their efforts and achievement in school as they move forward to another stage of their lives. 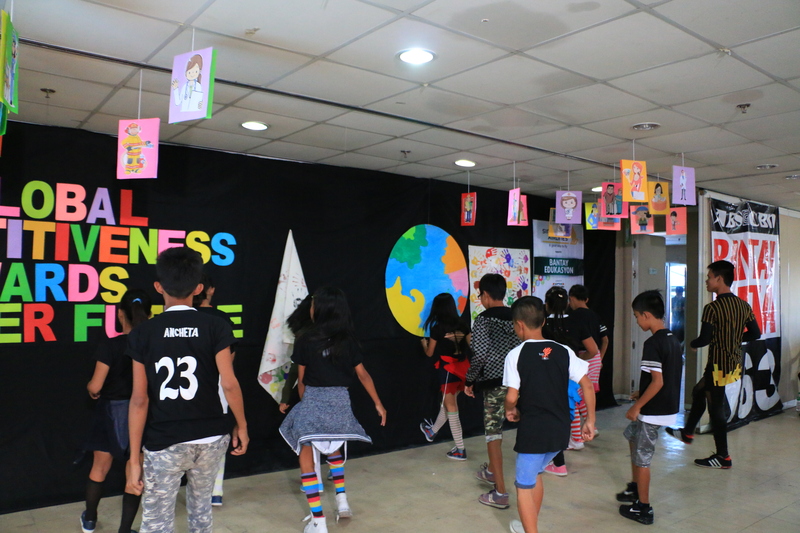 Also, they were able to showcase their skills as they do an intermission number in entertaining the visitors, parents and co-scholars throughout the assembly. 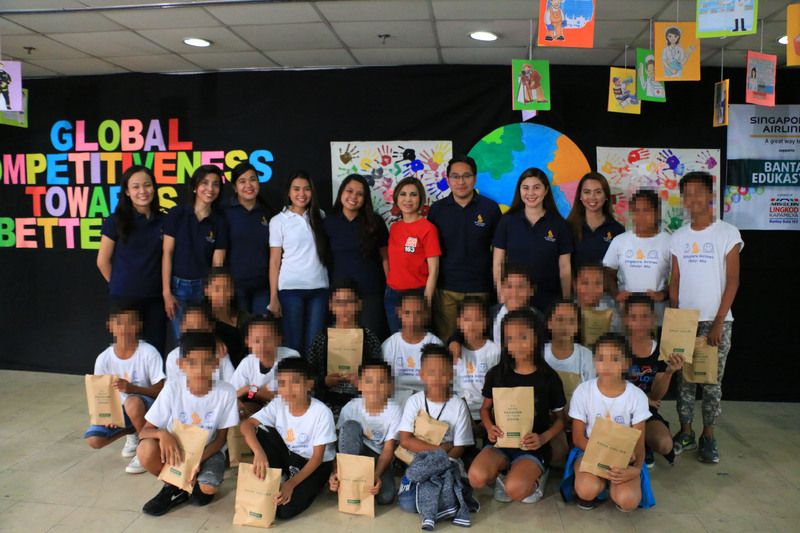 For 14 years, Singapore Airlines has been supporting Bantay Bata 163 in its mission of creating a safe and nurturing environment for every Filipino children. They provide scholarship and other forms of assistance to every scholar which helps them in taking flight and realize their full potentials. 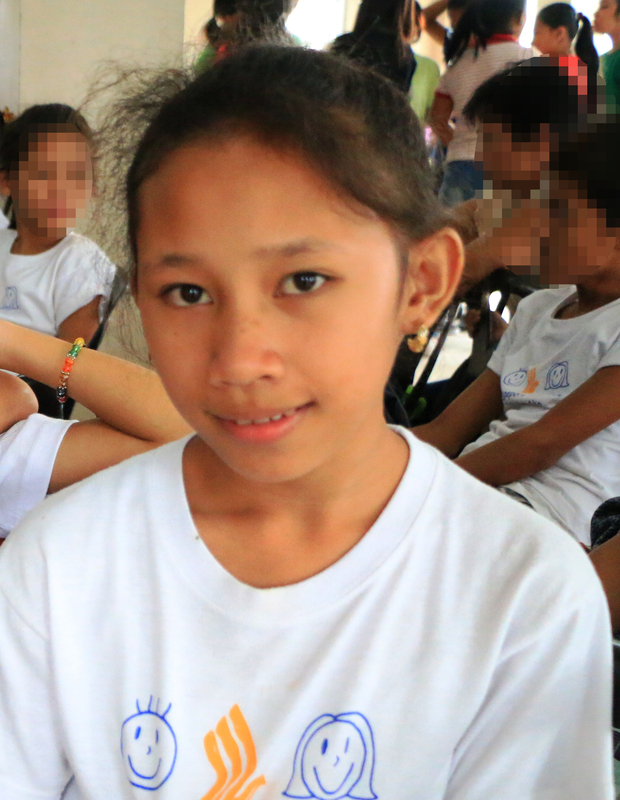 Theresa, mother of one of the scholars said “Maraming salamat po sa Bantay Bata 163 at sa Singapore Airlines kasi isa ang anak ko sa mga mapalad na napili na mabigyan ng scholarship” (I’m very grateful to Bantay Bata 163 and Singapore Airlines for choosing my child as one of the beneficiaries of the scholarship program). Randolph Manalo, Bantay Edukasyon facilitator, also expressed his gratitude to Singapore Airlines for the never-ending support they’ve gave to their scholars and also for trusting them for years.